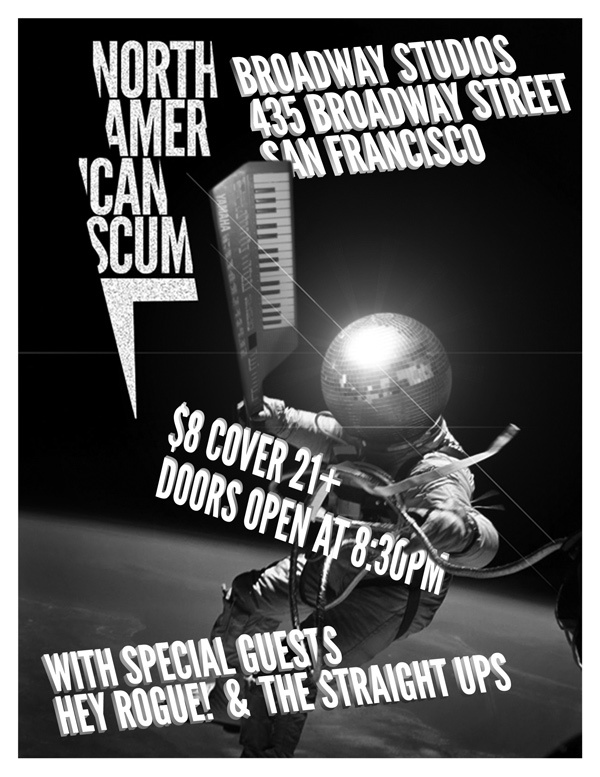 We’ll be rocking the house at Broadway Studios on June 23 with special guests, Hey Rogue and The Straight Ups. This entry was posted in Music, Shows and tagged Broadway Studios, Hey rogue, The straight ups by strngwys. Bookmark the permalink.